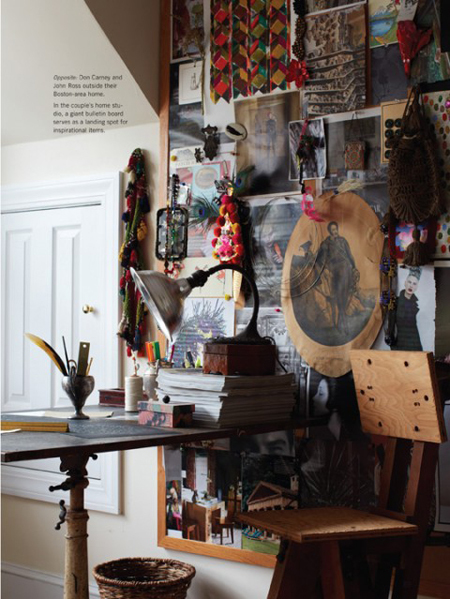 The end of the MESSY STUDIO reno seems so near and so far at the moment, so I have been soothing myself with images of other peoples creative spaces. 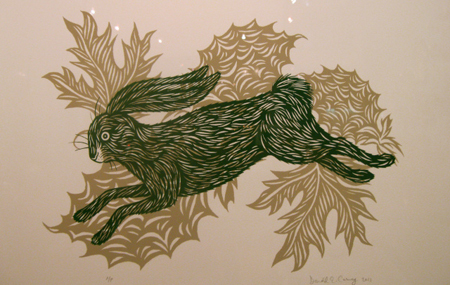 Came across the work and home of DON CARNEY, have loved his drawings before but now have his name, he was a difficult artist to trace. 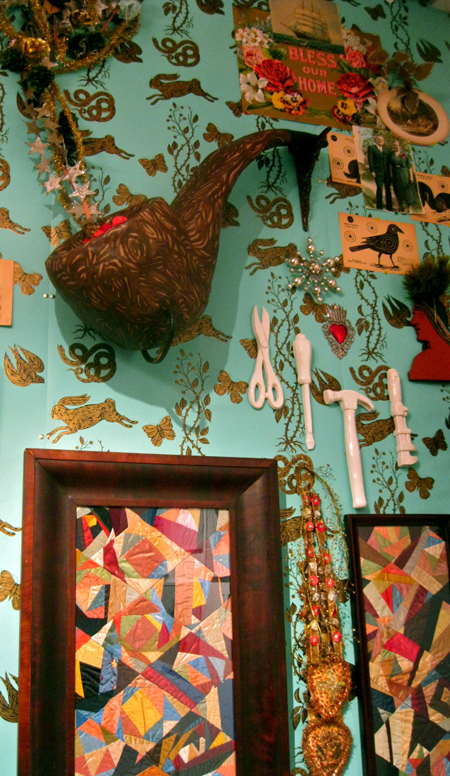 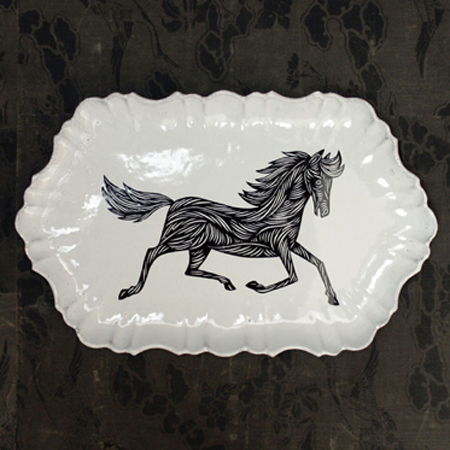 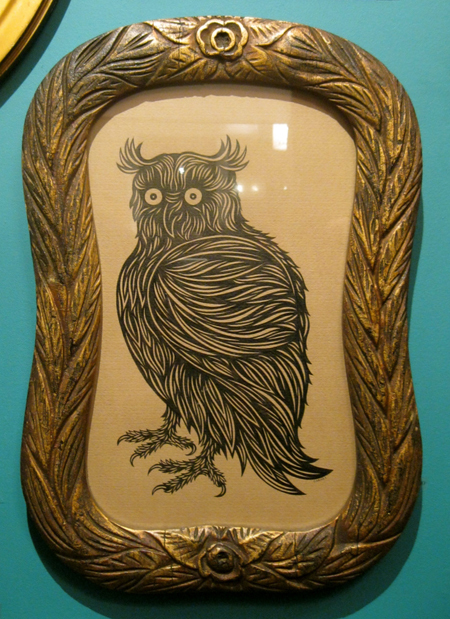 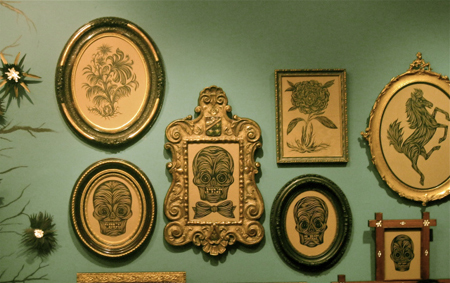 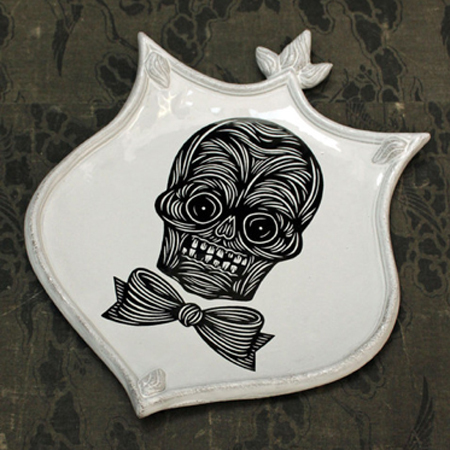 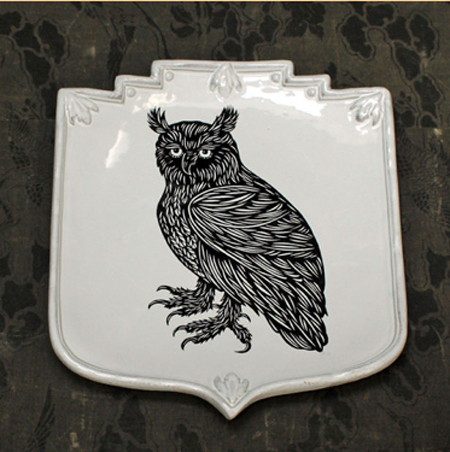 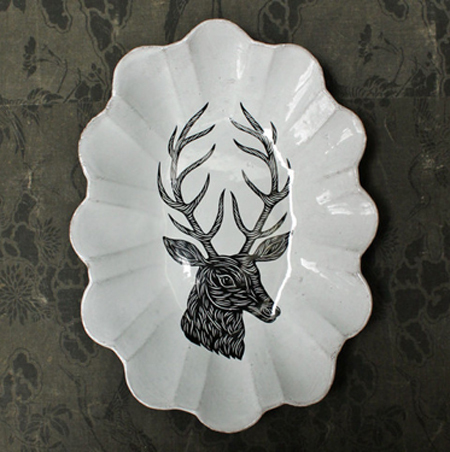 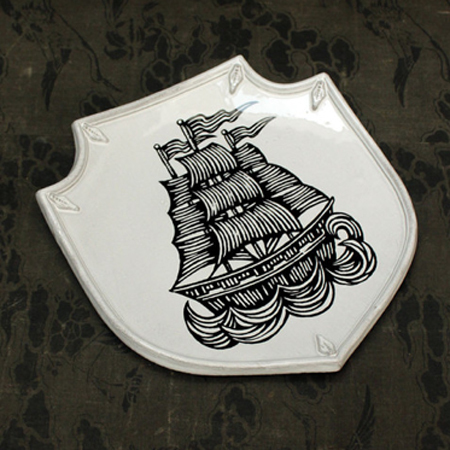 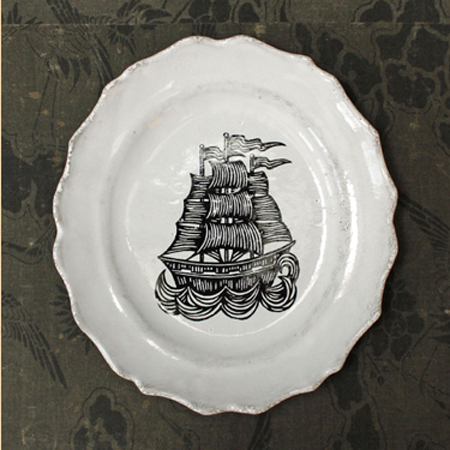 I love his hand inked artworks, framed in vintage finds and his wonderful, expensive plates.